Wolfgang Concours Series is a collection of world class car care products with Wolfgang Deep Gloss Paint Sealant 3.0 and Wolfgang Füzion Estate Wax at its nucleus. 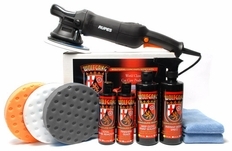 Wolfgang's cutting edge paint sealant and polymer car wax, with Wolfgang swirl removers and protectants, provide your vehicle with unsurpassed protection and enhancement. 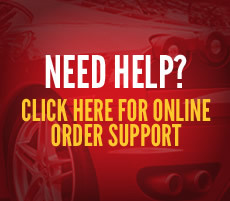 With every step of the process, from car washing to waxing, you'll improve the condition and beauty of your vehicle. 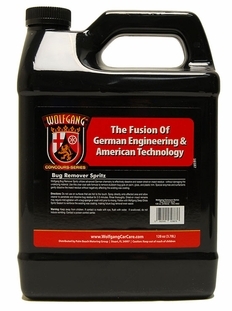 Wolfgang car care products are the future of auto detailing, now. Wolfgang Total Swirl Remover 3.0 8 oz. Wolfgang Uber Compound 3.0 8 oz. Wolfgang Plastik Lens Cleaner 4 oz. 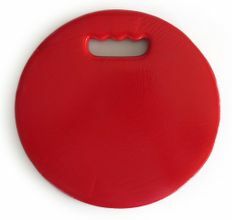 Wolfgang Plastik Lens Glaze 4 oz. Wolfgang Plastik Lens Cleaner 8 oz. Wolfgang Plastik Lens Glaze 8 oz. Wolfgang Duo 3.0, 16 oz. Wolfgang Duo 3.0, 8 oz. Wolfgang Concours Series Trio 1 - Your Choice! Wolfgang Concours Series Trio 2 - Your Choice! Wolfgang Finishing Glaze 3.0 16 oz. Wolfgang Total Swirl Remover 3.0 16 oz. Wolfgang Uber Compound 3.0 16 oz. 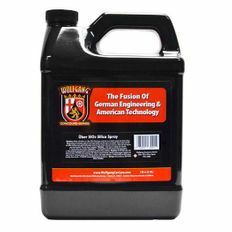 Wolfgang Deep Gloss Paint Sealant 128 oz. 3.0 Free Bonus! 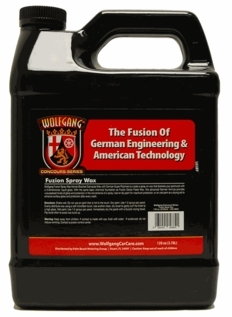 Wolfgang Fuzion Spray Wax 128 oz. Free Bonus! 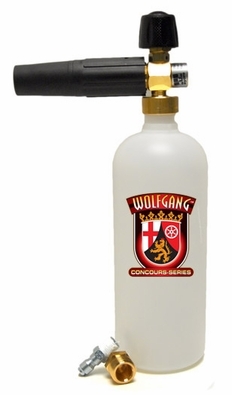 Wolfgang Deep Gloss Spritz Sealant 128 oz. Free Bonus! Wolfgang Auto Bathe 1 Gal. Refill Free Bonus! 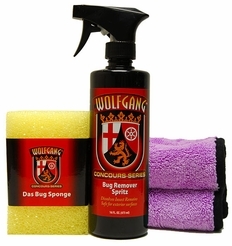 Wolfgang Bug Remover Spritz 128 oz. Wolfgang Finishing Glaze 3.0 32 oz. Wolfgang Total Swirl Remover 3.0 32 oz. Wolfgang Uber Compound 3.0 32 oz. Wolfgang Perfekt Vision Glass Polish 128 oz. 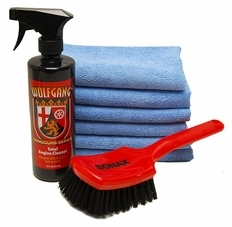 Wolfgang Leather Care Cleaner 128 oz. Refill Free Bonus! 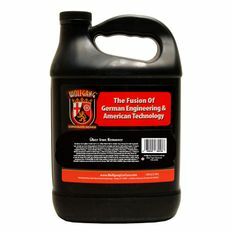 Wolfgang Leather Care Conditioner 128 oz. Refill Free Bonus! 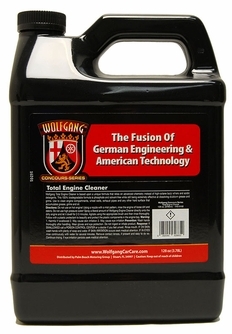 Wolfgang Total Engine Cleaner 128 oz. 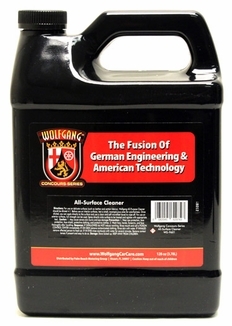 Wolfgang All-Surface Cleaner 128 oz. Free Bonus! 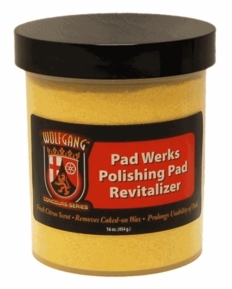 Wolfgang Pad Werks Pad Cleaner & Extender 128 oz. 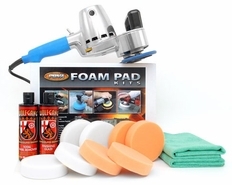 Wolfgang Pad Werks Polishing Pad Cleaner 128 oz. 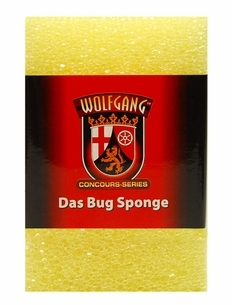 Wolfgang Pad Werks Polishing Pad Conditioner 128 oz. Wolfgang Total Swirl Remover 3.0 128 oz. Free Bonus! Wolfgang Finishing Glaze 3.0 128 oz. Free Bonus! Wolfgang Uber Compound 3.0 128 oz. Free Bonus! Wolfgang Uber Wash & Wax 128 oz. 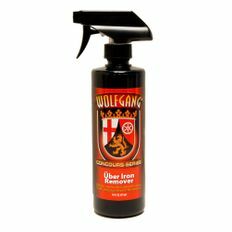 Wolfgang Uber Iron Remover 128 oz. Professional 5 Gallon Wash Bucket Available in red, clear and black. 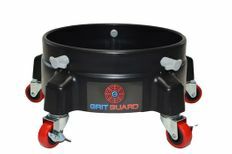 5 Gallon Professional Wash Bucket with Grit Guard Available in red, clear and black. 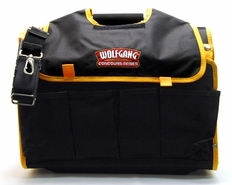 Wolfgang 5 Gallon Wash Bucket Combo Available in red, clear and black. 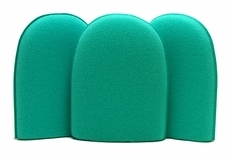 Wolfgang Complete Wash System with Dolly Available in red, clear and black.